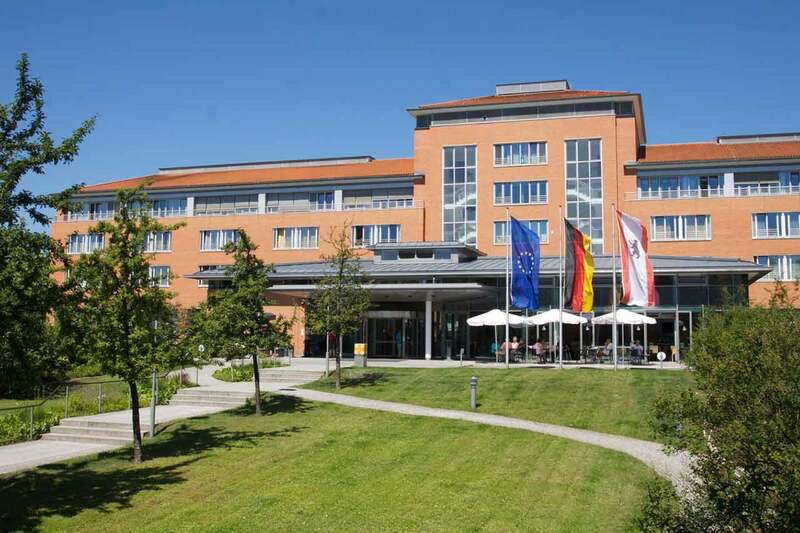 The Park-Clinic Weissensee is a modern hospital in Berlin, surrounded by a magnificent park. The clinic is staffed by over 600 employees. It treats about 15,000 inpatients and about 28,000 patients in the intensive care unit every year. The clinic has 320 beds. The clinic admits patients from all parts of Berlin, as well as patients from foreign countries. The departments of the clinic are headed by reputable specialists and cover a wide range of medical services. The clinic has expert competence in the following fields: bowel and breast cancer, gynecological tumors, hernia surgery, gastrointestinal diseases, rheumatology, knee and hip endoprosthetics, spinal diseases, minimally invasive functional and aesthetic surgery of the nose, frontal and maxillary sinuses, as well as the treatment of stroke patients in the Stroke Unit. 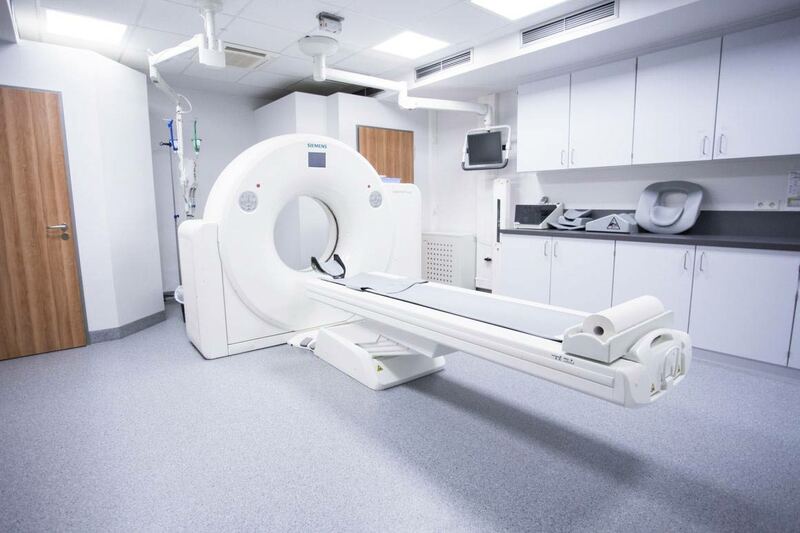 The service range of the clinic is complemented by the Department of Imaging Diagnostics, the Diagnostic Laboratory and the Department of Physical Therapy. The Park-Clinic Weissensee in Berlin enjoys an excellent reputation and is characterized by impeccable service and a pleasant, comfortable ambience. The clinic is certified by KTQ (the Cooperation for Transparency and Quality in Healthcare). The cozy patient rooms provide a comfortable hospital stay during the whole treatment period. 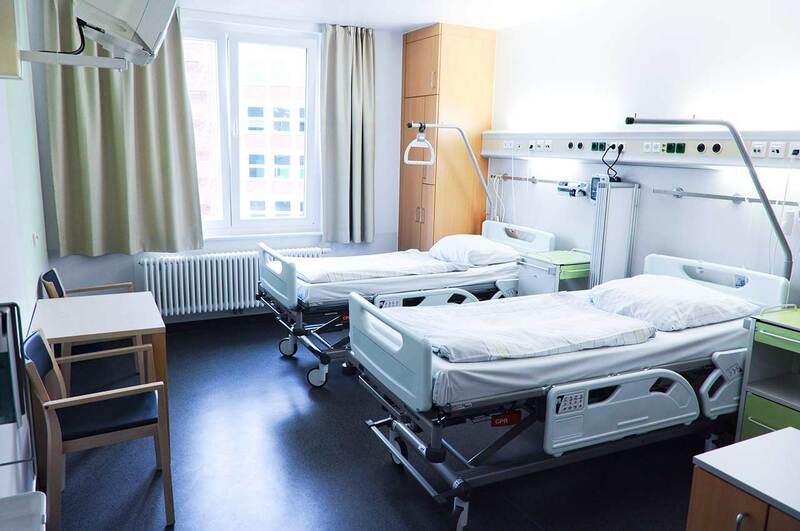 The patient rooms are furnished with a bed, a foldable bedside table, a shower, a toilet, a wardrobe, TV, radio, a telephone and Internet (partially at extra cost). Berlin is the capital of the Federal Republic of Germany and the center of culture, politics, the media and science. It is the most popular city in Germany and the second most populous one in the EU. 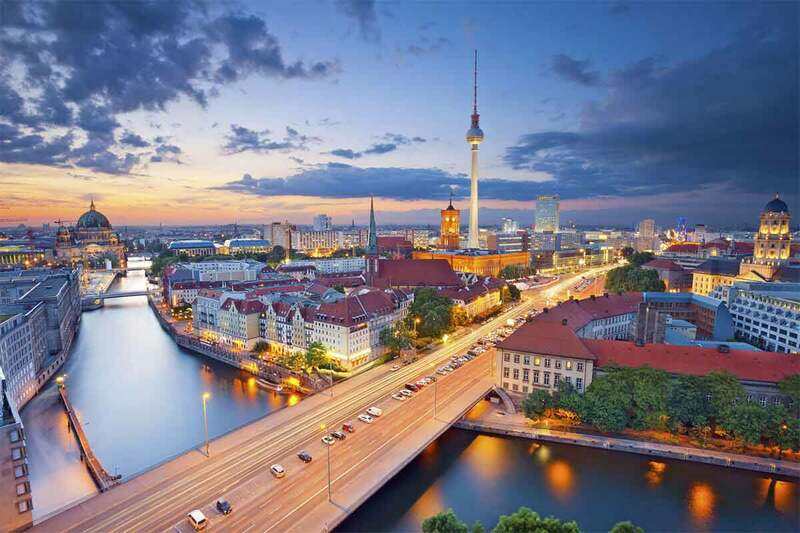 Berlin is a major European transport hub and one of the most visited places on the continent. 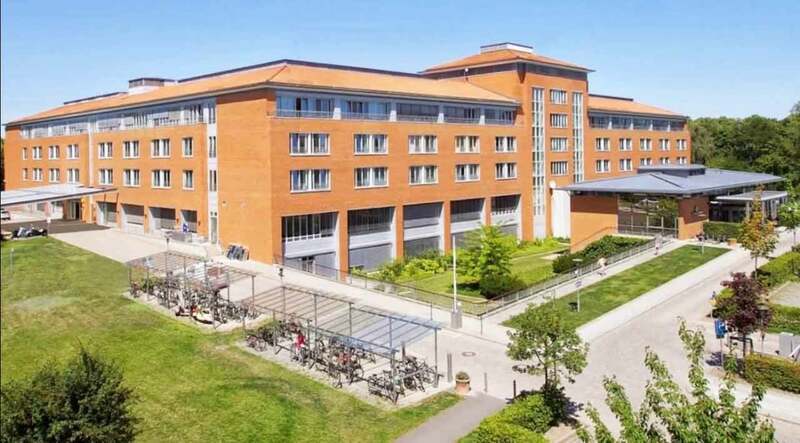 Sporting events, universities, research institutions and museums of Berlin are famous worldwide. The Brandenburg Gate is the visiting card of the city, while other popular attractions include the Memorial Church, the Reichstag, Berlin Cathedral, the Museum Island, etc.